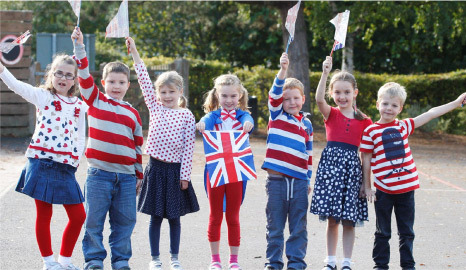 Red, White & Blue Day is an annual campaign for schools to help raise money and awareness for the three national charities for our Armed Forces. 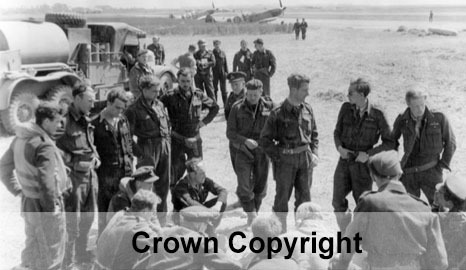 Our Lesson Plans, based on the D-Day Landings, are being formulated and the first series will be available in early April. 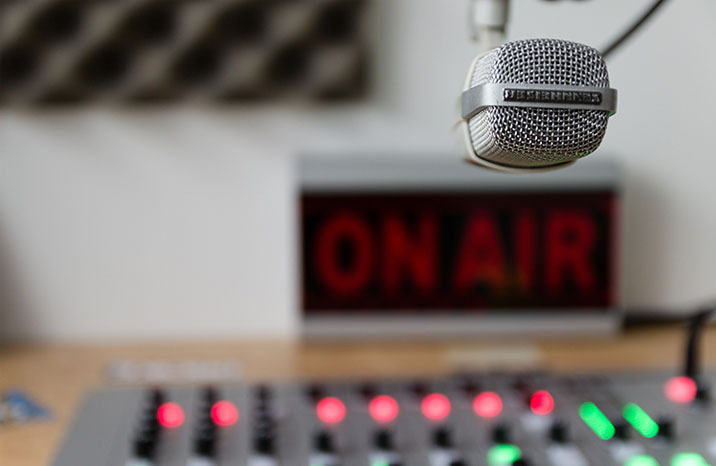 As and when new material is produced it will be sent directly to all registered schools as well as being made available to download from our website. 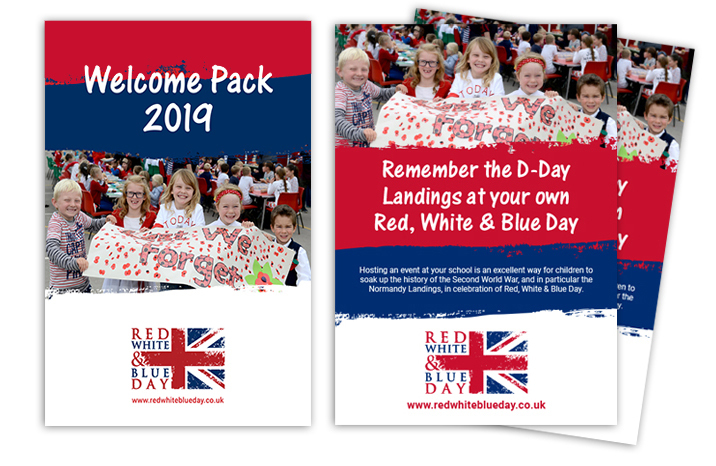 The theme for this year’s Red, White & Blue Day will be the Normandy, or ‘D-Day’, Landings, to mark their 75th anniversary. On 6 June 1944, Allied forces launched a combined naval, air and land assault on Nazi-occupied France. Codenamed Operation Overlord, the Allied landings on the Normandy beaches marked the start of a long and costly campaign to liberate France (and ultimately Europe) from German occupation. 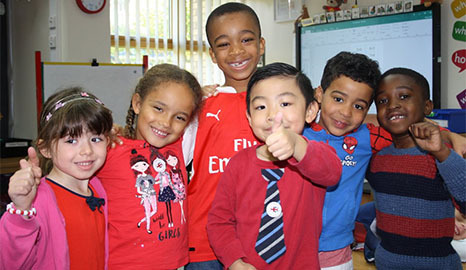 On Friday 4 October 2019, we’re encouraging children to come to school dressed in red, white and blue clothing and donate £1 towards the work of the three national charities of our Armed Forces. By doing so, they will not only have the opportunity to reflect on the sacrifices made during the Second World War, but also to contribute towards the work of the charities and ensure continued support for the men and women of today’s Armed Services. 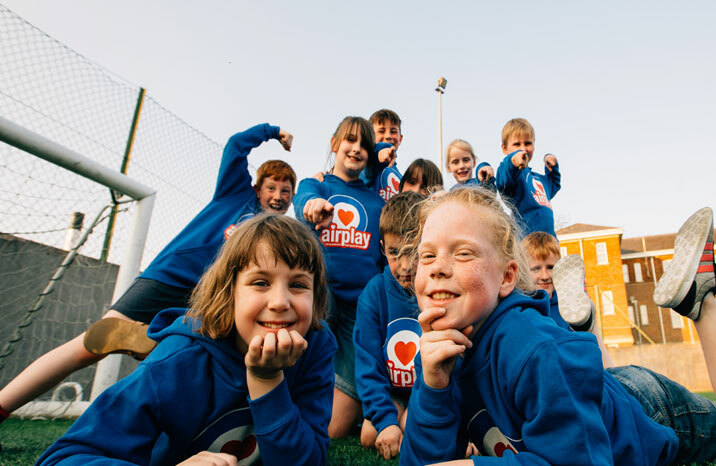 Find out more about our campaign and how your school can get involved below! We provide free lesson plans and fun activities. To commemorate the 75th anniversary of D-Day, we are focusing on the Normandy landings from 1944. Watch the information video above to discover more about our campaign. To take part, simply register your primary, secondary school or club. 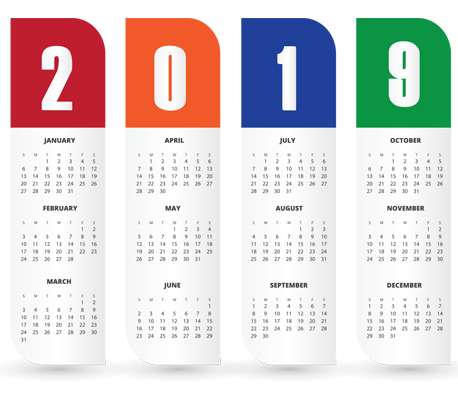 Our calendar shows important events in history for all the three charities as well as important dates throughout the year relating to Red, White & Blue Day. to help soldiers, sailors, airmen, and Service families. 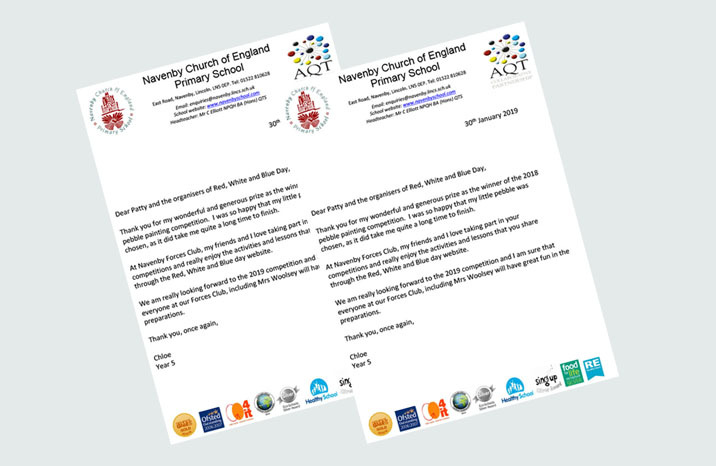 Read the lovely letter we have received from Chloe (Navenby Church of England Primary School), who won the pebble painting competition.